There have been a few voices of dissent. You’ve heard from people like former House Speaker Harry Reid, who has warned that “conservative” Americans don’t want anything to do with Alexandria Ocasio-Cortez’s plans for the economy. You’ve heard from people like former Starbucks CEO Howard Schultz, who is concerned that both parties are neglecting the middle-of-the-road political voter. You’ve even heard from people like Joe Biden, who thinks the party is screaming down a road that will leave many Democratic voters looking for other options. The problem is, no one seems to be listening. Make no mistake about it, the Democrats won big last week. Nancy Pelosi is celebrating what certainly appeared to be a major victory over President Trump, standing her ground on the shutdown and forcing the president to capitulate…for three weeks, anyway. It’s perhaps not the greatest victory in the history of politics, but a victory it was nonetheless. But it’s the kind of victory that could blind Pelosi and other party leaders to the self-destruction waiting around the corner. See, the polls tell a difficult and conflicting story. On the one hand, you have polls that show Americans are more open to socialism than ever before in our nation’s history. That would seem to indicate that Sanders and Ocasio-Cortez are the future of the Democratic Party. And that may well be the case. But a rising ideology among the youth – a notoriously non-voting bloc of voters – could spell doom for the party’s chances in a general election. Socialism may be all the rage on Twitter. It may even be all the rage on college campuses. Hell, it may even win the day in the Democrat primaries. But is it really going to bring those Obama/Trump voters in the Rust Belt back into the fold? We think not. Trump’s attitude may not please moderate voters, but his approach to the issues is a lot closer to the mainstream of America than anyone presenting a real threat to him in 2020. 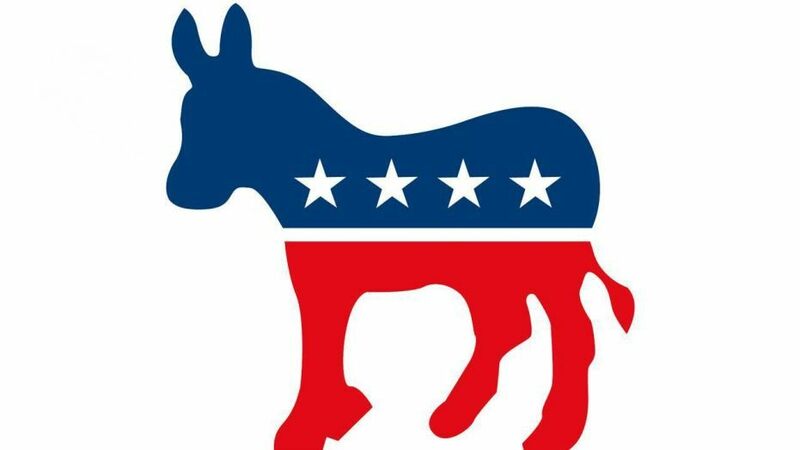 As the Democratic Party morphs into the party of “Abolish ICE,” “open the borders,” “give away healthcare,” “give away college,” and “guarantee everyone a green job,” they are going to find themselves well outside the political mainstream. And there’s no doubt that this is an accurate view of where the primaries are headed. It may not be possible for the winner to tack back to the middle for a general election against Trump. It may not be possible for a “moderate” to win the primaries when every blogger on the left is going to rake them over the coals. Thus, the Democratic Party may be headed for self-destruction. No wonder they are laser-focused on bashing Trump. It’s just about the only thing that can unite the left. Once they’re forced to go beyond that narrow focus, they may find there is little else to attract voters to their party.